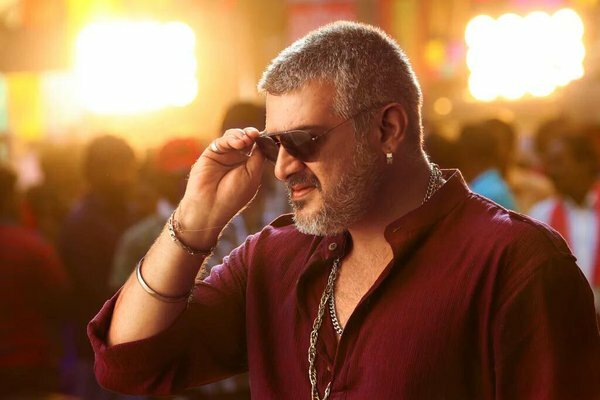 Tamil actor Ajith Kumar, who was injured during the climax sequence of forthcoming Tamil film "Vedalam", will be undergoing surgery on his knee and shoulder at a private hospital in Chennai on November 24. It was an old injury which he actually sustained while shooting for ‘Arrambam’. Though doctors advised a surgery on leg, Ajith turned the medical advice down and acted with pain in ‘Veeram’, ‘Yennai Arindhaal’ and ‘Vedalam’. But on the last day shoot of ‘Vedalam’, the injury started showing its ugly face, as the ‘thala’ suffered from immense pain and he had to be rushed to hospital. This time, doctors are bent on performing the surgery and November 24 has been fixed for it. "This is the second time he will undergo surgery for his knee and shoulder. In 2013, he injured himself while shooting for Tamil film 'Aarrambam'. Since he has been injured in the same area this time, surgery is inevitable," a source close to the star told IANS. According to sources,the surgery will take place in a private hospital in Chennai and after that, Ajith will be under rest for nine weeks. “Only then he will decide on his next project, which will most probably be directed by Siruthai Siva again,” sources added. Ajith currently walks on crutches. The 44-year old actor has been advised nine weeks of total rest post the surgery. In the meantime, ‘Vedalam’, which is gearing up to hit the screens on November 10, has generated huge expectations and bookings have started in many theatres already. Fans are showing immense interest on catching up the film on the first day itself.